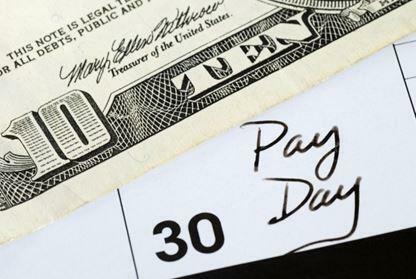 Free up your staff more efficiently by allowing us to handle your payroll and sales tax needs. Reduce the need to hire specialized employees. Your taxes will be calculated and filed by a professional, which eliminates the risk of errors and late filing penalties. Eliminate the need to keep yourself up-to-date on complex federal, state, and local payroll and sales tax laws that are frequently changing. Allow us to worry about that for you. You will be provided a wide variety of user-friendly and accurate payroll reports.